Before you speak to ANY attorney about your TEXAS POSSESSION OF MARIJUANA charge, get this FREE BOOK! Don’t let a POSSESSION OF MARIJUANA charge ruin your future. Like others arrested for Possession, you are probably very concerned and have many questions. At Hamilton, Hull & Byrd, we have offices in Corpus Christi, McAllen, Lubbock, Midland, Odessa, Abilene and Amarillo to help defend folks charged with Possession of Marijuana. While a Possession of Marijuana (POM) Charge May Seem Overwhelming, Being Arrested May Not Mean You Are Guilty. There is Hope and Help for You. You may be trying to figure out what lawyer should represent you. But how do you know who to hire? What do you base your decision on? To make matters worse, a POM conviction carries serious consequences that can affect your future–even if you don’t get jail time. You need a lawyer ASAP. With so many states across the country reforming their POM laws (and some lifting prohibition completely), there are a lot of misconceptions surrounding this charge. You must understand what you are facing in order to make the best decision about how to proceed.What Should You Do NOW? 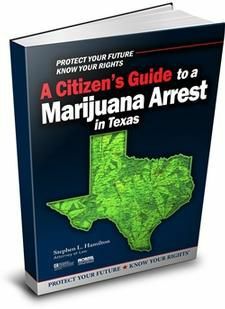 Before you speak to ANY attorney, you should download or request a printed version of my free book: PROTECT YOUR FUTURE, KNOW YOUR RIGHTS: A Citizen’s Guide to a Marijuana Arrest in Texas. I’ve written this book in an easy-to-read format using everyday language so you can quickly use the information to make informed decisions. And dont worry, requesting this book does not create attorney-client relationship. Gain an insider’s look at what exactly a POM arrest means and some possible defense measures you and your attorney can take. Be confident about your rights and understand why you should never let your guard down. 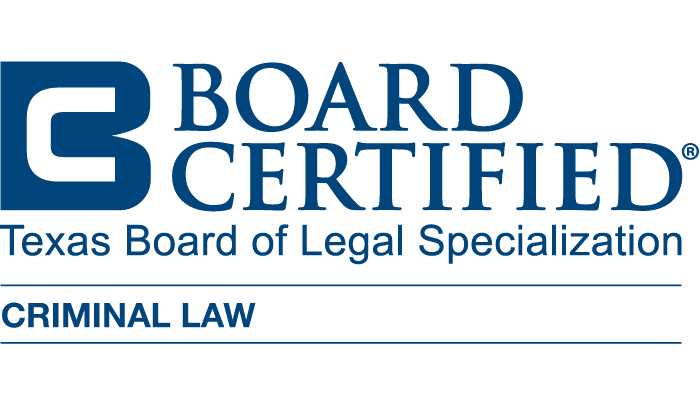 Know exactly what to look for when choosing an attorney to represent you. Discover how a POM conviction on your record can affect your future. Find out how police make mistakes about your case, and critical details are overlooked or omitted. Have a list of important do’s and don’ts should you be arrested for POM. To access your free guide for your marijuana arrest, please fill out the form below. At the minimum, we need your name and email to send you an email with your free download (this will be emailed to you shortly after you submit your request).